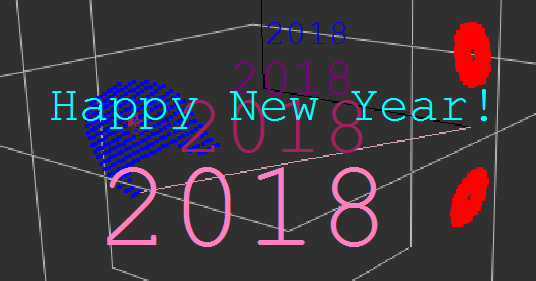 The Tin Model team wishes everyone a prosperous and productive year in 2018! We mark the 1st anniversary since the launch of V-Grade 5 series PVD modeling software. Many thanks to all our users and early adopters who have provided valuable feedback. We are proud of being your partner in a SHIFT within the PVD industry from empirical-data-guided operations to numerical-modeling-guided practices.